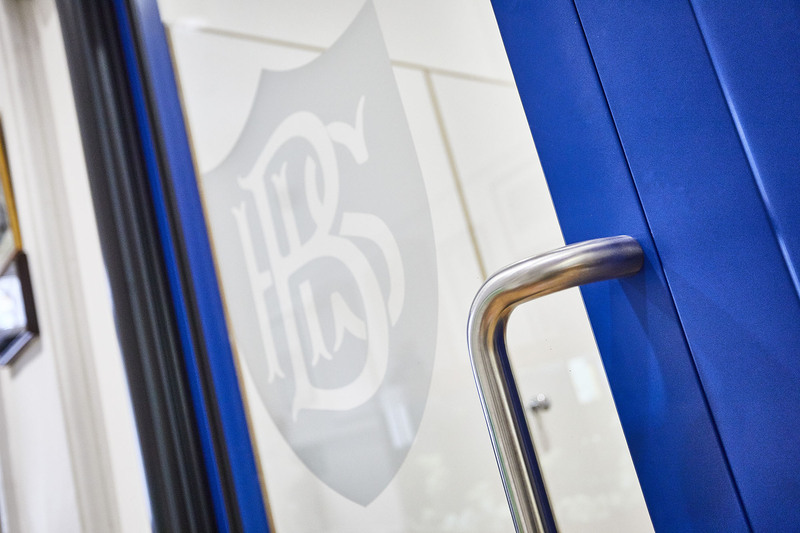 Our fully glazed doorset solution, designed for high usage, maximum visibility and added security in offices, schools, retail properties and leisure facilities. For use in situations when aluminium is just not strong enough or where fire rating is required for a fully glazed system. The steel Defender Clearguard is more secure, stronger and lasts longer than aluminium systems. For maximum vision from 55mm wide steel profile and ideal for prestigious and high-use locations. a clip-in beading system, along with many different types of ironmongery including electric locks. Specified with anti-bandit glazing this product is ideal for high security situations. 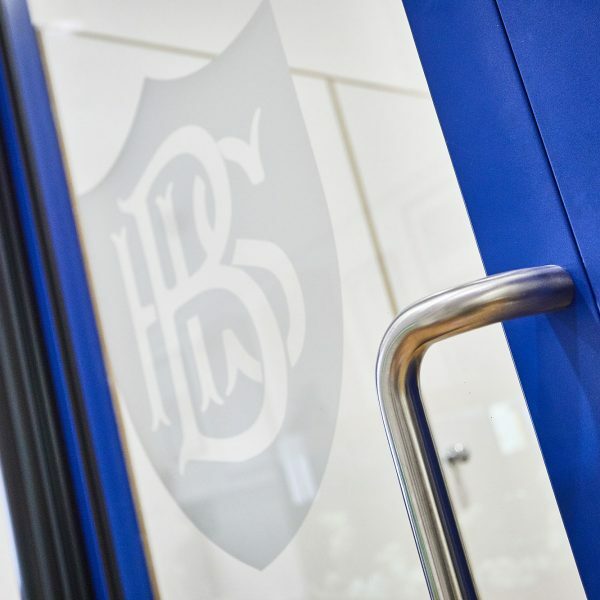 High security and maximum visibility, this is our fully glazed doorset solution, designed for high usage and ideally suited to offices, schools, retail properties and leisure facilities. As always, thicker steel means stronger steel, our leaf skins are a full 56% stronger than standard.